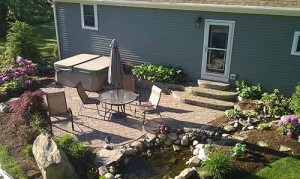 We have both the experience & the right equipment to properly install any hardscape. All base preparation techniques ensure proper drainage and longevity of your valuable investment. We will assist you in choosing the right material & customize a design that fits your needs and requirements. We work with natural stone or pavers. A well-designed patio, walkway, or retaining wall will add beauty to your landscape, value to your property, and enjoyment to your time in your outdoor living space. All of our hardscapes are designed with function and aesthetics in mind, while built to stand the test of time. We can install a new lawn or renovate your old lawn to look like new. We can hydro-seed or install sod depending on your needs. If your lawn needs to be renovated, we will diagnose the lawn condition and offer a cost effective resolution. Including over-seeding, dethatching, aerating, power raking or a fertilization program suited to your needs and budget. We can provide a creative and affordable solution to address the drainage problems on your property. We’re creative problem solvers and we’ll work with you and your budget to address water and run-off issues. 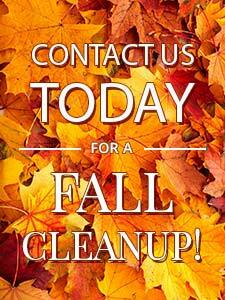 No matter what is wrong with your drainage, we get the job done right.